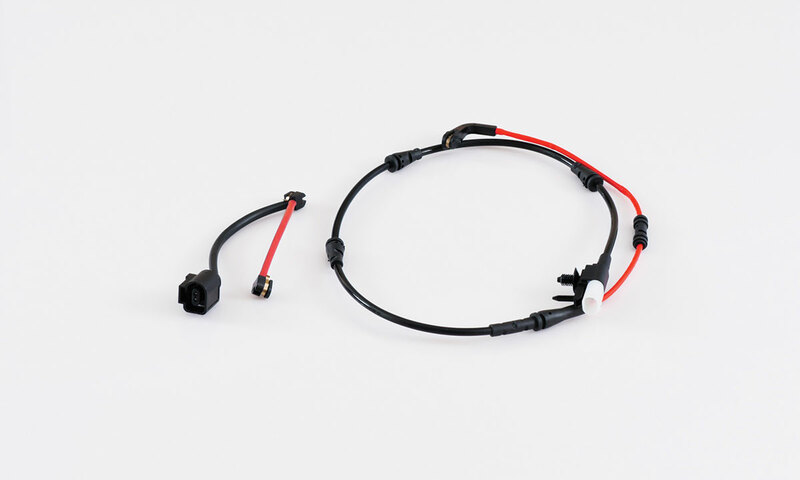 Brake Wear Sensors are embedded in brake pads and connected by cable to the dashboard of a vehicle. 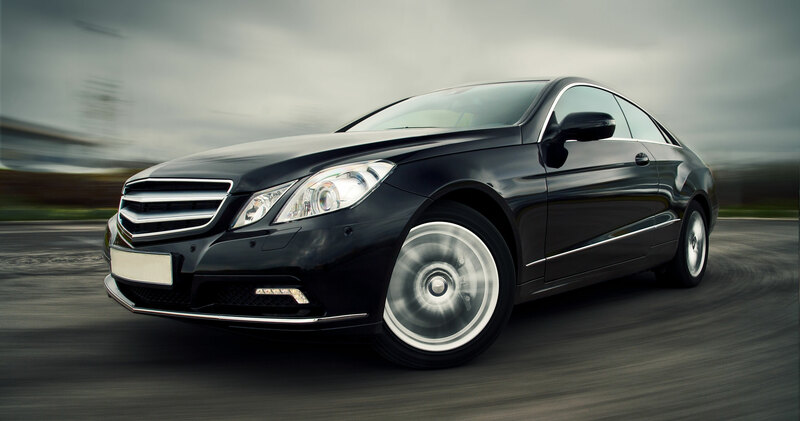 When brake pads wear down to a preset level, a light on the dashboard indicates that both the brake pads and brake wear sensors must be replaced. Covers 98.9% of European passenger vehicles in U.S.